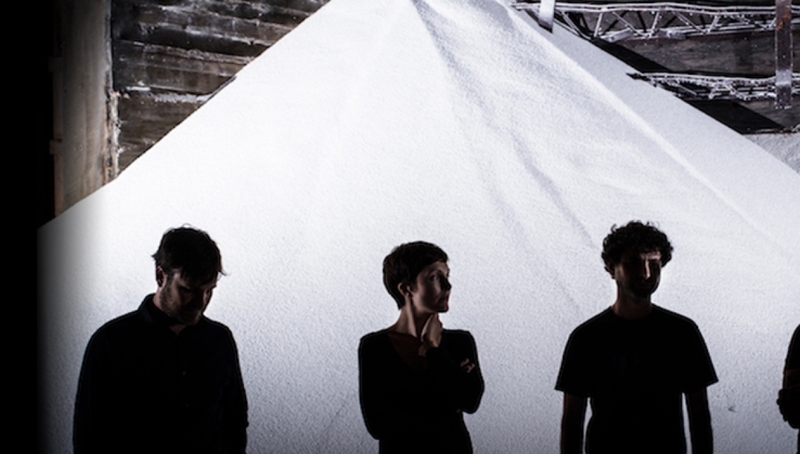 Poliça head to London in support of new record United Crushers. United Crushers is their third full length release and most remarkable album to date. The band, which includes Channy Leaneagh, dual drummers Drew Christopherson and Ben Ivascu, and Chris Beirden on bass with producer Ryan Olson at the helm, collectively wrote the album in Minneapolis in the winter of 2015 during their first true break from two years of touring. They recorded it at the renowned Sonic Ranch Studios in El Paso, TX, nestled just a few short miles from the US/Mexico border. The new album builds on Poliça’s signature synthesizer and percussion-heavy sounds with more complex arrangements and a bigger, crisper hi-fi punch due to the new approach they took to writing and recording together, all in the same room. There’s a tighter groove to these songs and a more vulnerable quality to them, especially in Leaneagh’s singing. Her incredible vocal range is on display throughout, beautifully raw and less electronically affected than on previous recordings. The themes found and explored on United Crushers are political and personal, touching on social injustice, self-doubt and isolation, urban decline and gentrification, overcoming music industry machinations, and finding true and honest love in the wake of it all. Even at its darkest, the record is musically the band’s most upbeat and celebratory. It is a weapon meant to empower the weak, the forgotten, and the disenfranchised.